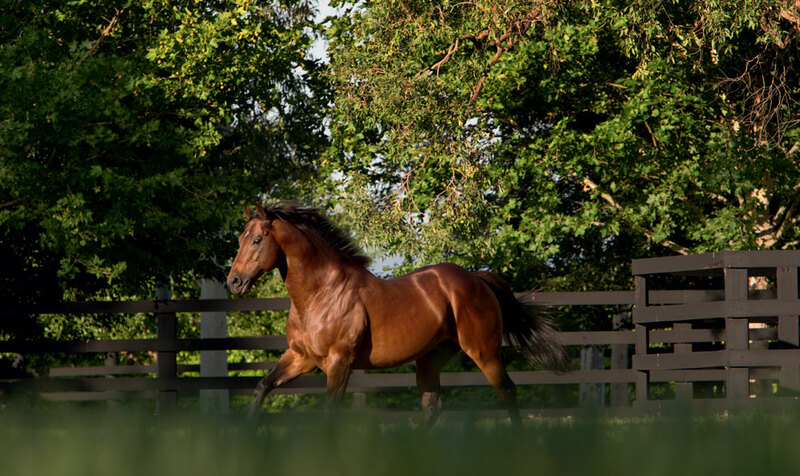 Exceed And Excel sired his 100th individual Stakes winner as his progressive son Out Do landed the Listed City Walls Stakes at York, with his paternal half-brother Cotai Glory finishing a close third. Under the excellent care of David O’Meara, he has now won four of his last seven starts. Bred by Equibreed SRL, Out Do is out of the winning Cadeaux Genereux mare Ludynosa, a half-sister to three Stakes winners including Silverskaya (dam of G1w Seville) and Daneskaya. Exceed And Excel joins Redoute's Choice and More Than Ready as the only active Australian stallions to have reached the milestone of 100 individual Stakes winners. He has achieved the feat quickest of the three stallions having retired to stud just 11 years ago. Among Exceed And Excel's 100 Stakes winners are ten top-flight scorers including his star son Helmet, Breeders’ Cup winner Outstrip, Golden Slipper heroine Overreach and top-class miler Excelebration. He is standing the upcoming season at Kelvinside at a fee of $110,000 inc. GST, alongside his G2-winning Golden Slipper runner-up Sidestep ($11,000 inc. GST), while another of his G2-winning sons Kuroshio ($8,800 inc. GST) will stand alongside Helmet ($33,000 inc. GST) at Northwood Park.